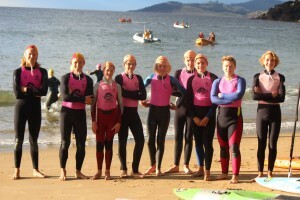 The Cadet program is a continuation on from Nippers in which youth from the ages of 13 to young adults can begin to participate more actively in club life. 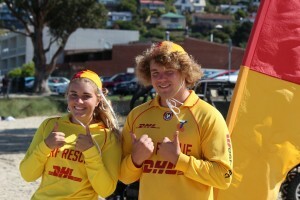 This stage of development includes the training of the Surf Rescue Certificate (SRC) which allows these younger members to begin to participate in rostered patrols, senior surf sport carnivals and activities. 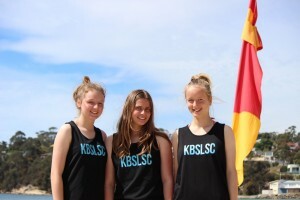 In addition the training for the Bronze Medallion, which may be achieved from 15 years of age, is the gateway to all of the awards Surf Life Saving has to offer. The Cadet years are focused around development of the individual and the up skilling of these young adults in both awards and life skills such as commitment, teamwork, initiative and reliability. 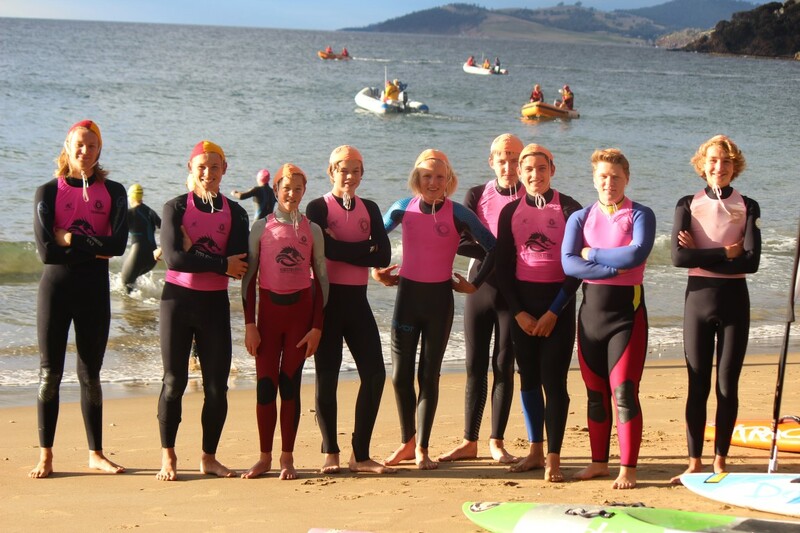 With many of the units within awards such as the Bronze Medallion including Tasmanian Certificate of Education (TCE) points, joining as a cadet can not only contribute towards an individuals Grade 12 school certificate but is also an excellent reference for future job applications. 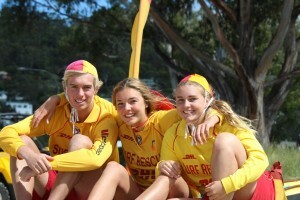 The opportunities for youth within Surf Life Saving in Tasmania are constantly developing. 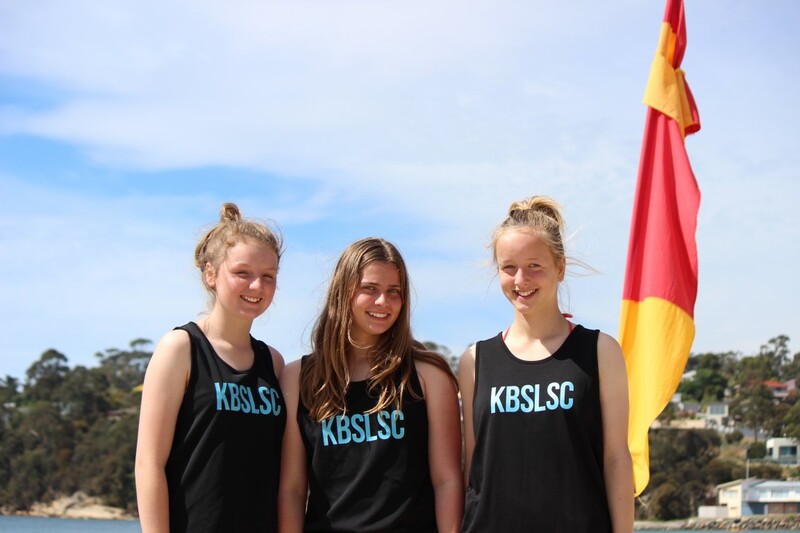 The initiation of Development Camps specifically for the Cadet age group offer a fantastic opportunity for state wide connections, scenario based first aid training and leadership opportunities.